Chicago: McDonald’s Corp, in its largest acquisition in 20 years, is buying a decision-logic technology company to better personalise menus in its digital push. The world’s biggest restaurant chain is spending more than $300 million on Dynamic Yield Ltd, according to a person familiar with the matter. With the new technology, McDonald’s restaurants can vary their electronic menu boards’ display of items, depending on factors such as the weather — more coffee on cold days and McFlurries on hot days, for example — and the time of day or regional preferences. The menus will also suggest add-on items to customers. Since taking the helm in 2015, chief executive officer Steve Easterbrook has pushed technology — including self-order kiosks, digital menus boards and delivery — to boost sales and help McDonald’s stand out among rivals. 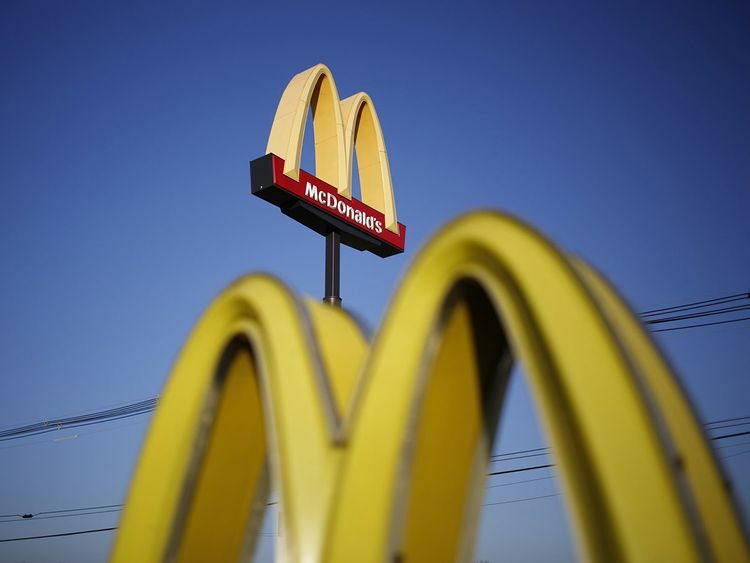 Since McDonald’s seldom carries out acquisitions, the purchase of Dynamic Yield shows the company’s desire to leverage technology to speed growth in the fiercely competitive restaurant industry. McDonald’s tested Dynamic Yield’s technology in the US in 2018, and will more widely introduce it this year for drive-thru menus once the deal closes. The company also plans to expand the capability to markets abroad. This is the largest deal for the Chicago-based chain in about 20 years, when it became an investor in Chipotle Mexican Grill Inc. It has since divested its stake in the burrito chain. With the agreement, McDonald’s becomes the sole owner of Dynamic Yield, which is based in New York and Tel Aviv. The 38,000-store burger chain will continue to invest in Dynamic Yield, which will remain a stand-alone company. Dynamic Yield’s website says customers have included Urban Outfitters Inc, Ikea and HelloFresh.